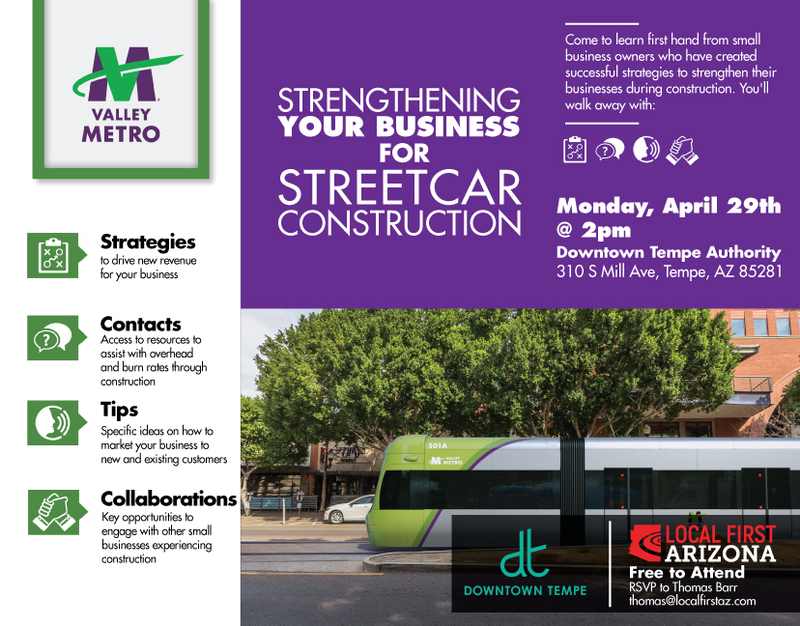 Come to learn first hand from small businesses who have created successful strategies to strengthen their businesses during construction. Free to attend. Strategies: Drive new revenue to your business. Contacts: Access resources to assist with overhead and burn rates through construction. Tips: Specific ideas to market your business to new and existing customers. Collaborations: Key opportunities to engage with other small businesses experiencing construction.